$5.99 /SF (6 SF Box) Corners and other packaging units available. Contact us for pricing and quantity discounts. Local pickup and direct shipping anywhere in the USA. Calacatta Cressa 3D stacked stone ledger panels are crafted from fine white marble. 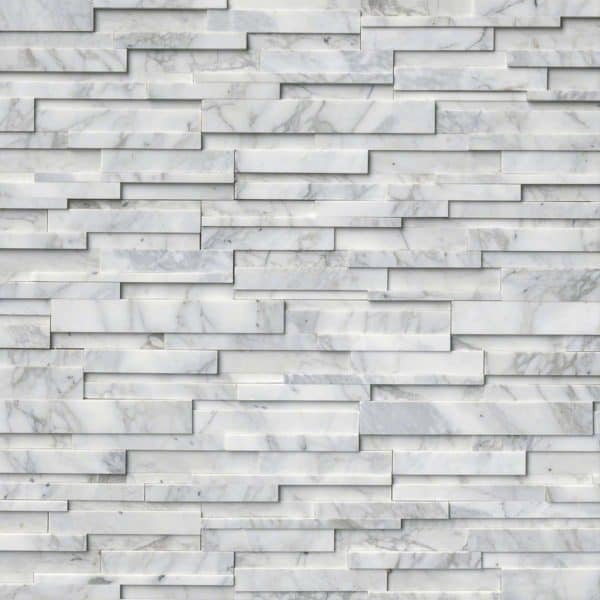 The soft gray veins, and the smooth, clean lines make these natural stone ledger panels ideal for design styles from traditional to modern. 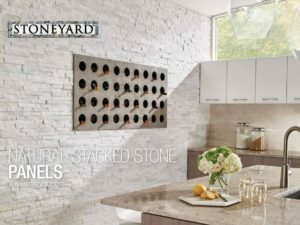 Use these white stacked stone panels to create show-stopping backsplashes, fire place surrounds, and other accent features throughout the property.